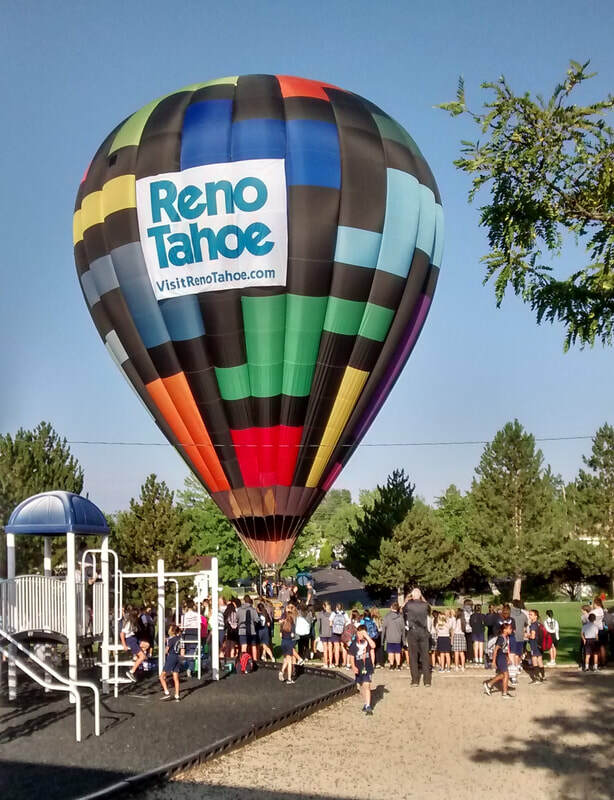 Registration has started for the 2019-2020 school year. Download registration packets from Tuition and Payment Plans. 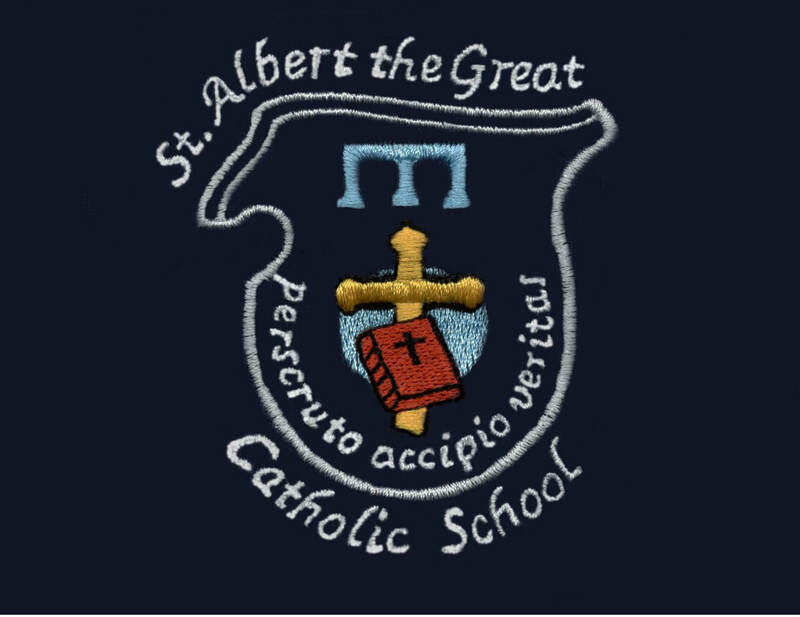 We the staff of St. Albert the Great Catholic School, in cooperation with parents, are sincerely dedicated to challenging the whole child to grow spiritually, psychologically, intellectually, physically, and socially. 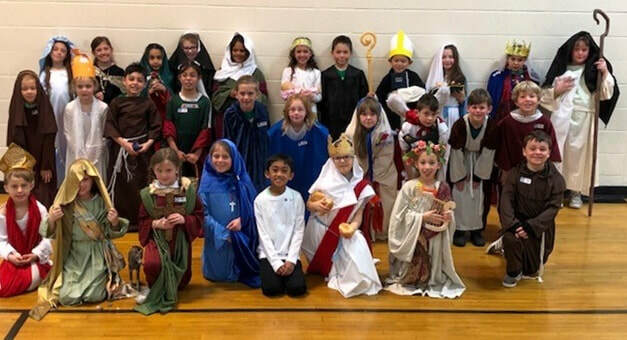 Recognizing that parents are the primary educators of their children, St. Albert the Great Catholic School encourages the participation of the parents in school activities and classroom learning. We seek to assist the parents in empowering each student to reach his or her greatest potential. We strive to accept each child as unique, and it is our hope that each matures into a self-disciplined, effective responsible, and caring person. We attempt to provide each student with the skills of creative thinking, effective communication, and moral decision-making necessary for successful living. We believe that by our example we are bringing the students to an understanding of their importance in the community, the fellowship we all share, and the value of living a life of service. We pray that, through God’s grace and as servants of Christ the Teacher, we are inspiring children to teach the Gospel message of Christ, to respond to Jesus’ commandment that we love one another, and to serve others as Jesus did. For more information regarding our school, admissions applications, principal's Community Connection, school calendar and classroom newsletters, please see the tabs above. Or to hear what parents, students and teachers are saying about St. Alberts click here. 775-747-3392 x 5607 for questions about FACTS tuition payment system, SCRIP program, fees, before and after school care etc.